John Manis, aka Johnny Manic—charming, stylish, impulsive, and reckless—is racked with guilt over the secret he doesn't dare tell. Marilyn Dupree, passionate and volatile, has too much money and the wrong husband. Johnny and Marilyn have a chemistry like nitrogen and glycerine, and that makes Detective Lou Eisenfall very uneasy. 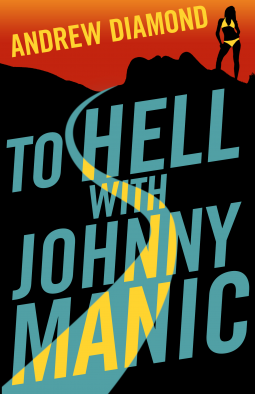 A twisting tale of deception, murder, and psychological suspense that barrels along at breakneck pace, Johnny Manic is a throwback to the classic crime fiction of Raymond Chandler, Jim Thompson, Dorothy Hughes, and Patricia Highsmith.